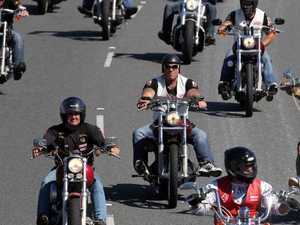 A brief history of bikie gangs in Australia. Crime THE Comancheros are one of the most dangerous and volatile outlaw motorcycle clubs in Australia. 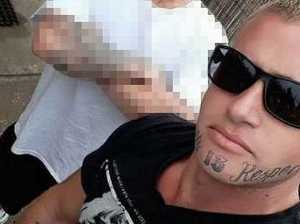 Here are the major players and figures inside Comanchero Inc.
Crime Balkan organised crime figure Goran Nikolovski vanished on Halloween seven years ago. Here’s what unfolded next. Crime They have developed a reputation for brash and brutal violence. Here’s what it’s like inside the Finks. 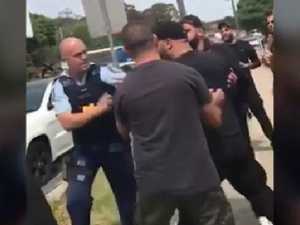 Crime THE Rebels may well have grown into the biggest outlaw bikie gang in the country. But with leaders either dead or deported, the club is struggling to recover. Crime Gone are the days of handlebar moustaches and leather jackets. Now cash is king, loyalty is dead and business is conducted between historically bitter enemies.